Most modern smartphones take great photos. If your phone was manufactured in the last two years, chances are that you can forget having to pack a separate point-and-shoot digital camera for your next trip. But having more shooting options is never a bad thing, which is where add-on smartphone lenses come in handy. We’ve tested a few such lenses in the past (namely the ExoLens PRO kit and even this curious 3-Lens iPhone Lens Dial). All have their strengths and weaknesses, but none have ever proved worthwhile enough for me to add to my “always pack” list of camera bag essentials. 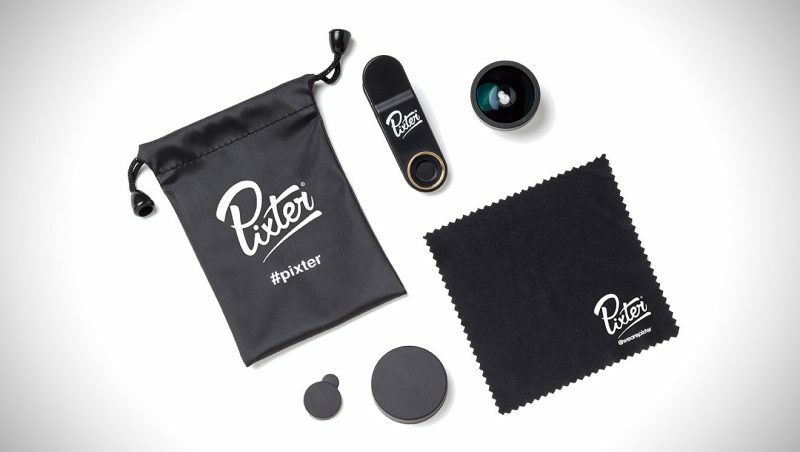 Recently, Pixter — a burgeoning French company with an attractive catalog of aftermarket smartphone camera goodies — reached out to see if I’d be interested in a product test. Specifically, they wanted me to have a look at their Pixter Wide Angle Pro and Pixter Super Fisheye lenses. … offers new generation optics with anti-reflective coatings. With a 235° capture angle, the 6 multilayer lenses allow photos being taken without a black circle, but with the distinctive distortion of a Fish-Eye effect. This Fisheye effect is close to what renown professional photographers can offer and combines an exceptional image quality to an ultra wide angle field. … is equipped with a steel case that contains 5 maximum clarity lenses. The polarized lenses are anti-reflective and guarantee an excellent transmission of light. The Pixter Wide Angle Pro was designed to take landscapes or restricted indoor shots without any distortion. Straight out of the box, the first thing to notice is that Pixter’s lenses feel solid and well-designed. Many me-too camera kits for smartphones (the kind that pack 3-4 lenses into a $50 kit) are clearly cheap. Not so with Pixter. The glass has a nice solid, weighty feel without proving too heavy. The smartly designed packaging also makes it clear that you’re opening a professional, well-thought-out product. As I mentioned, what drew me to Pixter’s lenses was the form factor. The “clip-on” design is something I hadn’t seen before and was intrigued by. Most other lenses mount too snugly (as with the previously mentioned ExoLens PRO) or too loosely (we previously tested a lens that was essentially secured via a thin bungee cord). The Wide Angle Pro and Super Fisheye literally clip over the front or rear-facing lens on your iPhone or Android phone. So, they’re designed to fit just about any camera (sans case). 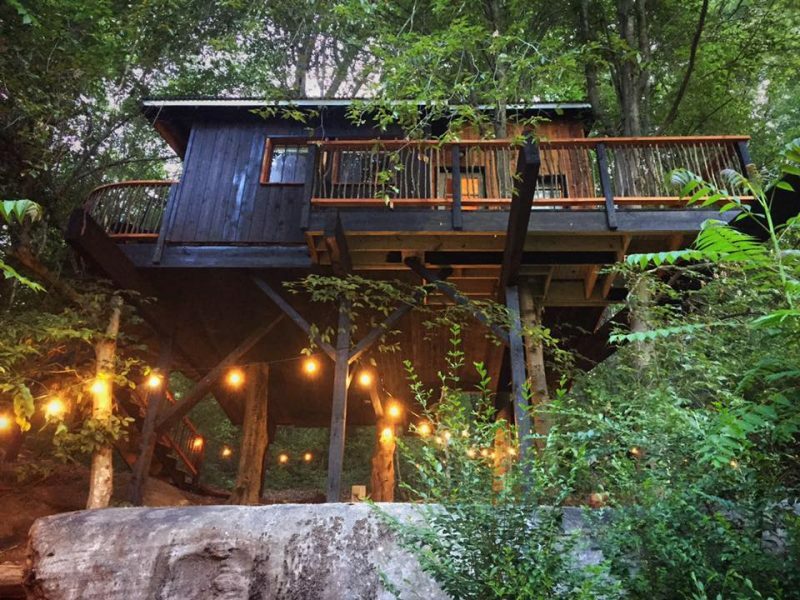 A few thoughts about this … I like the proposed versatility of this design. I was able to easily get either lens mounted over the front or back lenses of my iPhone 6. However, I was never quite able to get it lined up 100% on my Nexus 6P (partly because of the beveled bump-out of the phone’s exterior shell). In theory, it’s simple to clip on and swipe off as needed which allows for easy swapping. And it is very quick and easy to mount and remove. But, putting it back on my phone required a few extra seconds to line up properly each time. It’s by no means a deal breaker. However, it’s worth noting because neither lens snaps or clicks into place to audibly let you know that everything’s lined up right. The mounting process requires a more subjective “eyeballing” with a bit of guesswork. The inherent problem is that, if you don’t line it up properly, your smartphone camera won’t be able to focus. Or, perhaps worse, that it will mostly focus, but your photos will be ever-so-slightly blurry (which is frustrating). One added benefit of the clip-on form factor is that the lenses are easy to clip to just about anywhere on the inside or outside of a camera bag. In this way, they’re easy to grab when you need them, and there’s little risk of them getting lost or damaged from rolling around your camera bag full of cables, cards, and other junk. The Pixter Wide Angle Pro and Pixter Super Fisheye lenses are available directly from Pixter for around $55 (USD) each. Clipping the Pixter lenses to my smartphones required a brief but exacting re-alignment process each time. But, after a few tries, it became relatively quick and painless. Even with that in mind, I’d say the clever clip-on design and photo quality of Pixter’s lenses that I tested are well worth the $55 price tag for novice travel photographers looking to lighten their camera bag or professionals who want a compact, reasonably solid backup to their clunky DSLR cameras. 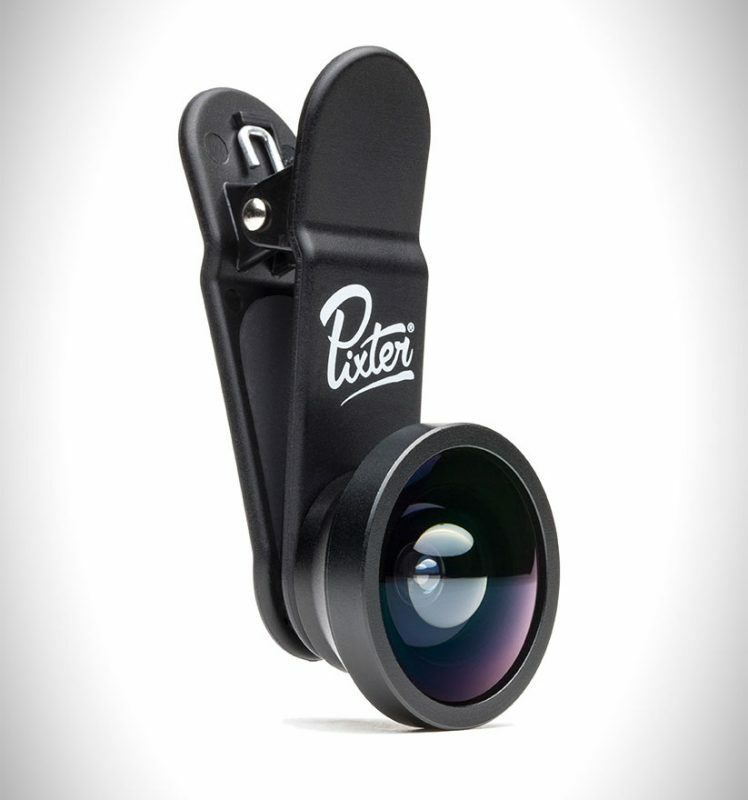 The post Pixter’s Clip-on Pro Lenses Are Designed to Go Anywhere, on Any Smartphone appeared first on Vagabondish.